In the two years since Criminal's sold-out Canadian premiere at the inaugural Podcast Festival, Phoebe Judge and Lauren Spohrer have pushed their formidable talents to new creative heights. 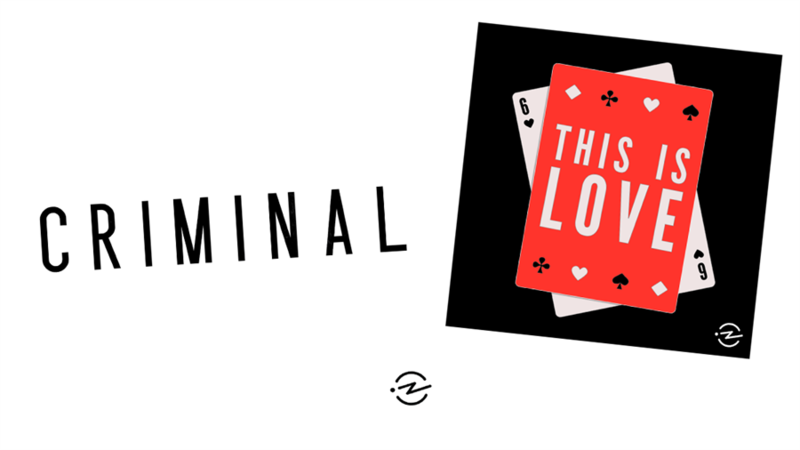 Their award-winning podcast remains the medium’s most consistently gripping show on the hows and whys of crime, and their new collaboration This is Love, a spinoff series on the mysteries of the heart, has been hailed as one of the year’s most exciting debuts. In this one-of-a-kind event, True Crime will meet True Love as Phoebe and Lauren present new stories from both podcasts with the live scoring and stunning animations that make their live shows one of the hottest tickets on the international podcast circuit. This event will be presented with ASL interpretation. Reserved seating is available for patrons in need of accomodation—contact boxoffice@hotdocs.ca. Learn more.